So far this year, we've been VERY wet, but not white yet so I'll show you the pictures from Winter 2013. This was our first snowstorm of the season, just before Christmas. brrr, I can feel the cold from here! 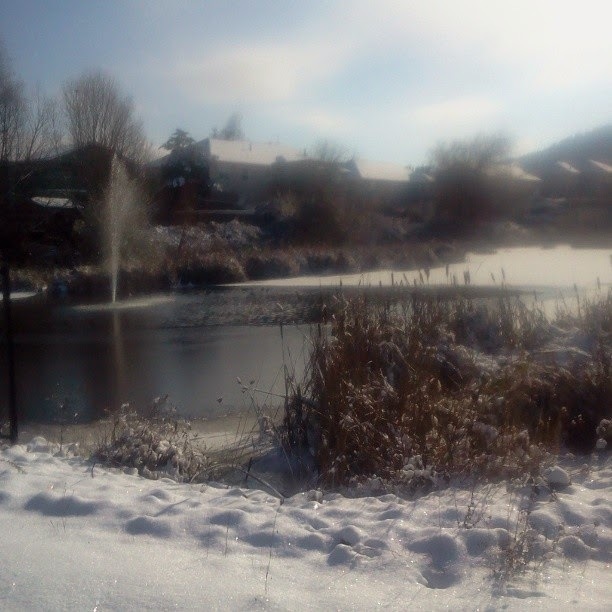 :) Beautiful scene and home! Thank you - it's nice and green and WET right now, but I'm hopeful for Christmas being white. 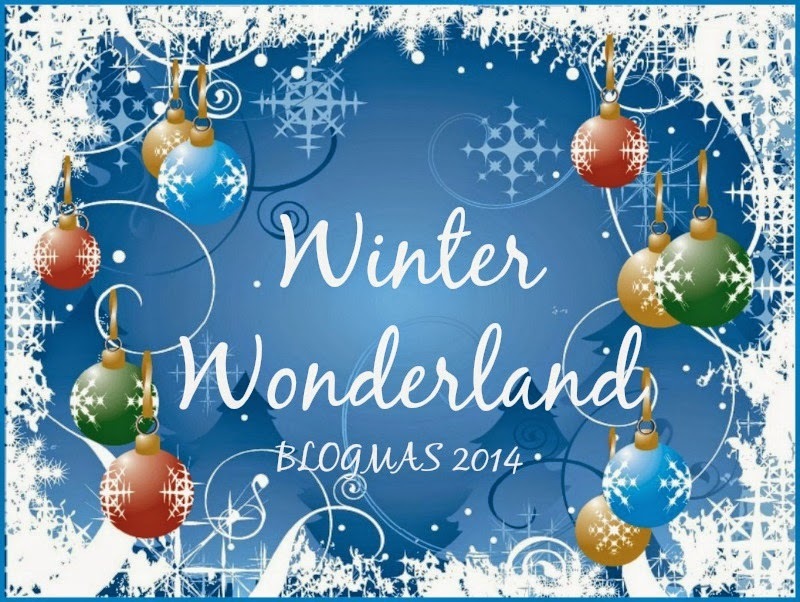 Aw thanks - I just wanted to say thank you for hosting such a nice BLOGMAS. I've had a lot of fun and really enjoyed ALL the memories it has brought me. The first day of snow is brilliant.... but I hate a slow thaw! Oh yeah and that is exactly what last year was - warm enough during the day to start the melt and cold enough at night to refreeze eventually turning our end of the cul-de-sac into a skating rink. Thanks - he's the best doing romantic things even after ALL these years! Beautiful pictures! Thank you for sharing the winter wonderland pics where you live! 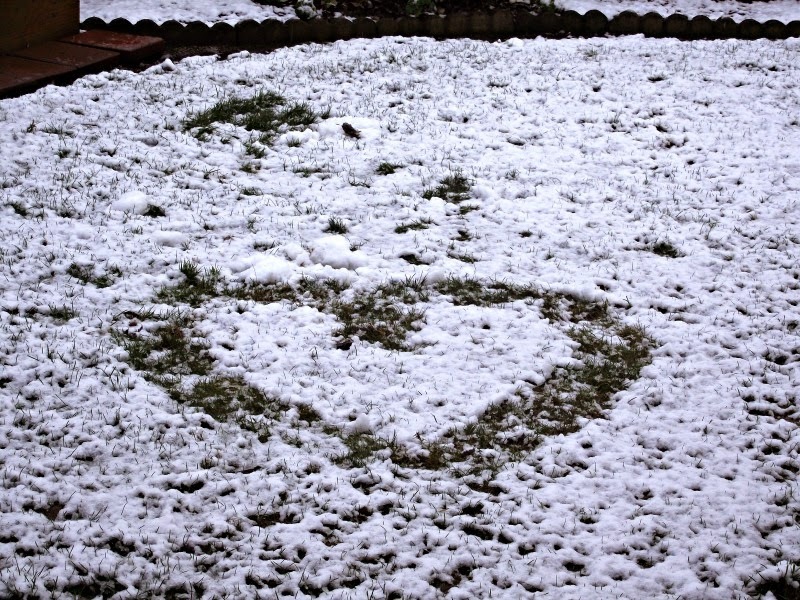 Oh, what lovely pics (what a cute hubby you have, to draw that heart in the snow! ).....love all your photos! And what a cute Rudolph!!!! Thanks - I think I'll keep him!